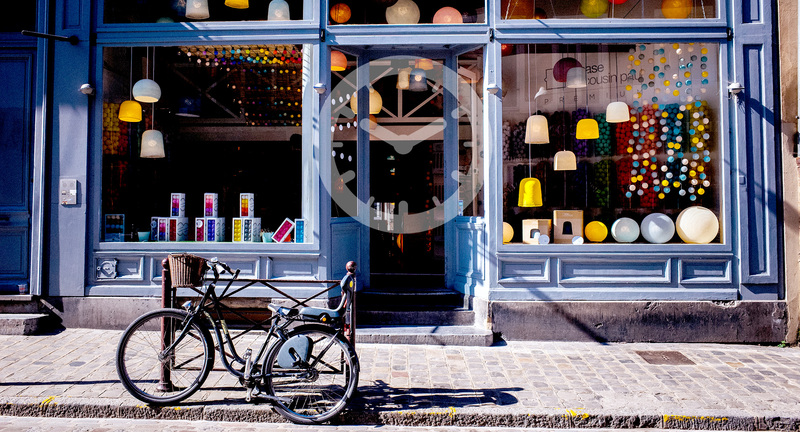 Are you sure you are leading your users to the right places or at the right time? We all know that people complain more than they give praise. If you lead them to the right place 1000 times, that’s great. But, if you lead them to the wrong place only once, you are about to go head-to-head with one angry person or worse, you’re about to be replaced. This is why you should always question the quality of your data. Not because your data is bad but because it needs to be up to date. 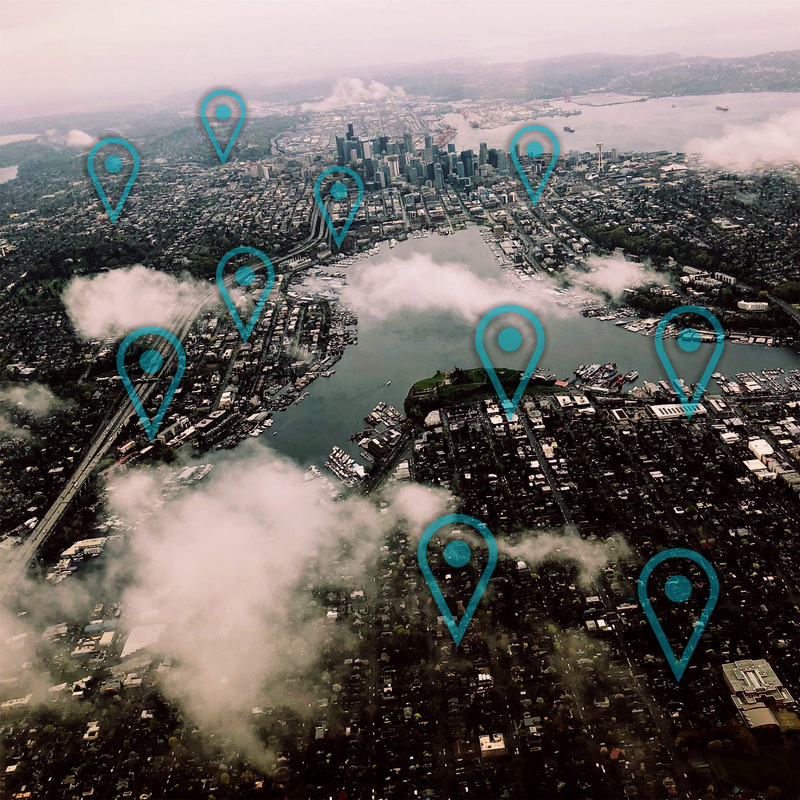 You can have a perfect data set today, but tomorrow that dataset needs updating because three POIs have closed and five of them changed their address, phone or even their name. Or if your business changed and you didn’t update all the platforms your SEO will suffer the consequences. 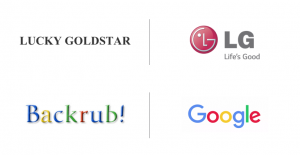 We all know that Lucky and GoldStar Co became LG Electronics, and we all know that Backrub became Google. But what happens when Mama’s little bakery chain becomes Spring bakery or when a bank changes its name and website? Or what about when the best burger joint moves to another address, what then? Every business experiences its own set of problems and challenges, why add losing users to this list? Having updated data is one of those things you can’t keep up with easily, it’s not sustainable to invest significant resources into the process. Think of all the man hours! That’s where PlaceLab’s extraction feature comes in handy and prevents your data from going bad or becoming outdated. It always finds fresh data so that you can have an updated data set, 15 times faster and with 15 times less stress.